In our Park Spotlight series, we take a closer look at Houston’s vast array of public recreational areas to shine a light on hidden and not so hidden gems. This week we’ll be spotlighting Sugar Land Memorial Park. Join us as we take a trip through Houston, park by park. 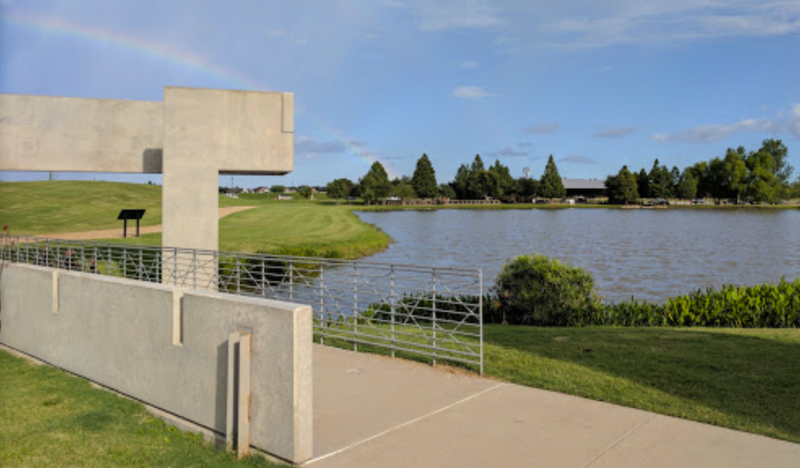 The vast Sugar Land Memorial Park and the Brazos River Corridor stands as an oasis in a continually expanding urban environment on the southwestern outskirts of Greater Houston. 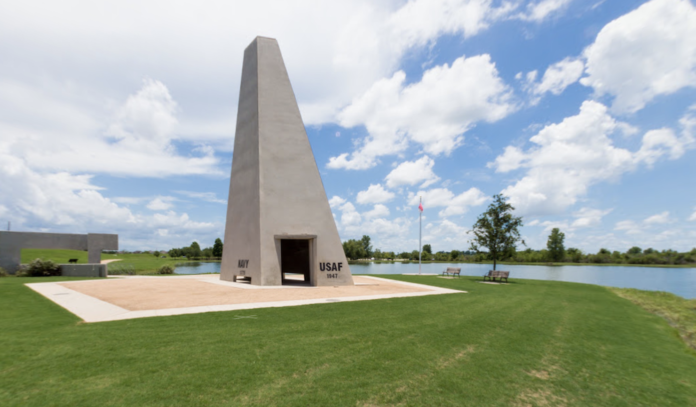 Resting along the Brazos River between U.S. Highway 59 and University Boulevard, the 420-acre riverfront green space is home to trails, a fenced-in playground, picnic pavilions, Veterans memorial and more. Visitors looking to escape the bustling city will find more than 2.5 miles of 8-foot wide granite gravel jogging/biking trails (as well as the Justin P. Brindley mountain bike trail), open space for sports activities, and even a lake for fishing and canoeing. And don’t forget about Fido. The 6-acre Pawn Springs dog park includes separate enclosed areas for large and small dogs, a shade pavilion, a pond with a water spray feature, and rinse stations. Visitors should note that although fishing is allowed in the lake, those casting must have a valid fishing license. If you do not have a fishing license, be sure to consult your local tackle shop or Texas Parks and Wildlife for more information.